Pretty pale pink color with pastel undertones. Fresh and very aromatic on the nose, this wine has a delicate bouquet with notes of red fruit (currants, cherries), and citrus. Good balance between sweetness and acidity in the mouth. We find notes of fresh fruit with beautiful persistence. This 2017 wine is fresh and balanced, a beautiful expression of this beautiful fruity vintage. 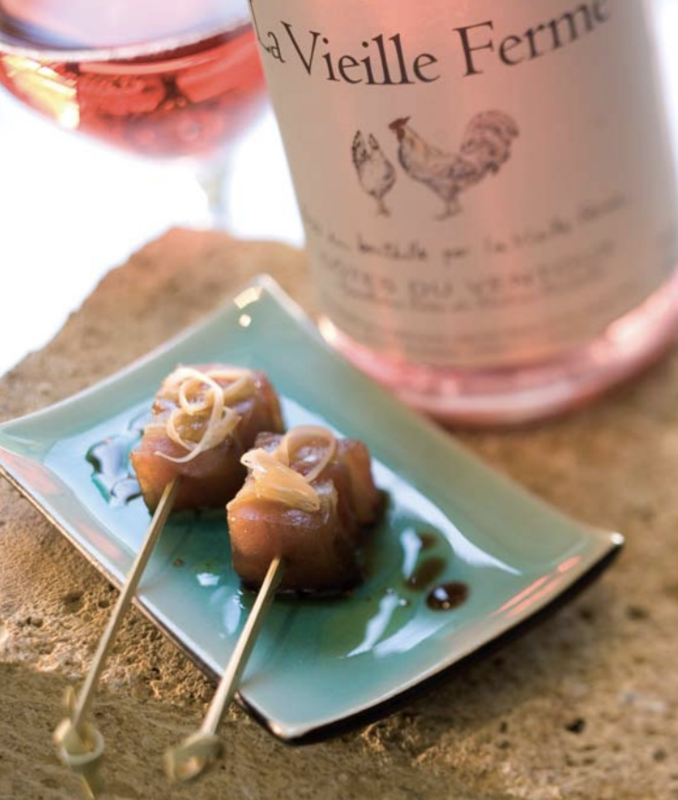 "For your first attempt at the rosé magnum party flex, the biggest bang for your buck is this French stalwart." "For its affordability and flavor, this well-balanced bottle, widely available at grocery stores, can't be beat." 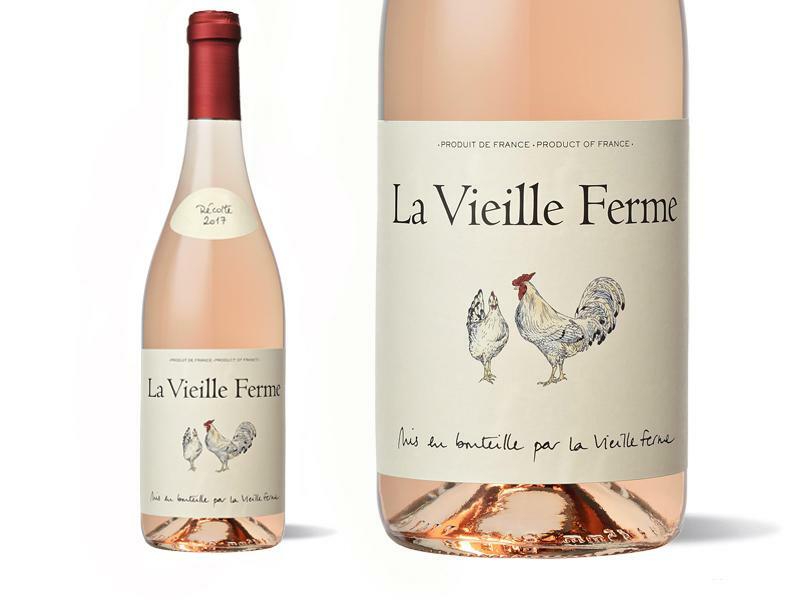 "Tried and trusted southern Rhône pink, with masses of light, fruity, yet lip-smacking red berry verve." "Bright, with a fresh herb note leading off, followed by watermelon rind and jicama accents. A light stony ripple runs through the dry finish. Cinsault, Grenache and Syrah. Drink now." "Also look out for the boxed rosé, which has a pale salmon pink color, and is quite simple and clean with strawberry, white peach, and prickly pear notes, and subtle Mediterranean herb notes."